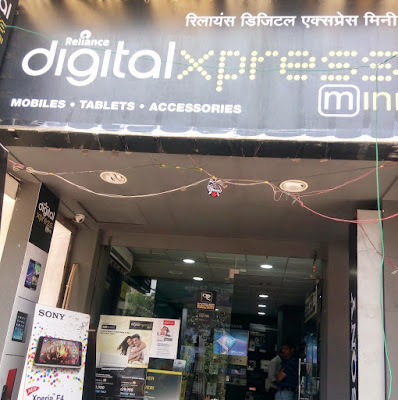 You can get a Jio 4G connection (SIM) or get any of the LYF smartphones with 4G VoLTE support from Reliance Digital Stores or Digital Xpress Mini Stores spread across various parts of India. 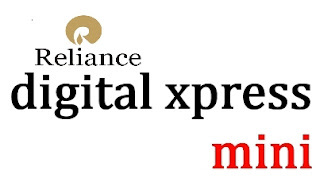 The following are the list of addresses and contact nos of Reliance Digital and Reliance Xpress Mini Stores situated in the state of West Bengal. Mon-Sun : 10:00AM. - 10:00PM. Mon-Sun : 11:00AM - 10:00PM.